If you're a tennis fan, enjoy playing it, or manage a tennis team, then check out our list of the best tennis apps for your iPhone. 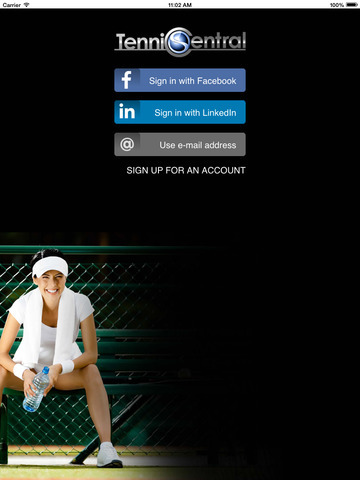 This list includes some awesome offerings that range from tracking your own tennis matches to tracking professionals. Additionally, you will find apps that help you discover local tennis courts and friendly competition to apps that will guide you in your quest to improve your tennis playing. 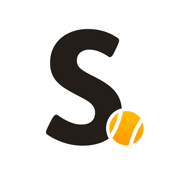 Smashbook - Track Your Tennis Scores, Stats, Friends and Foes like a Pro! 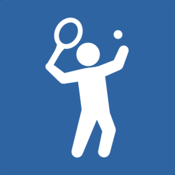 If you are in need of a resource to keep track of your tennis activities then this is the app for you. 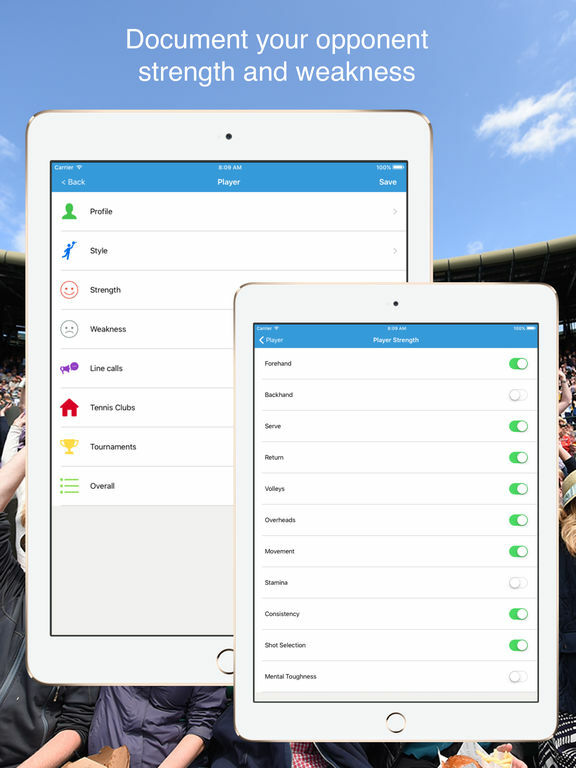 Smashbook is a smash hit with its wide range of options to keep track of your tennis matches and practice sessions. 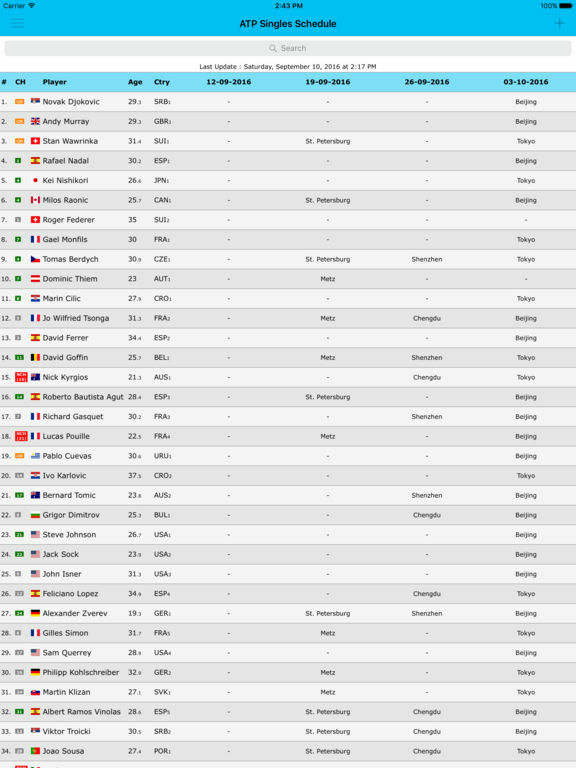 Additionally, you can also keep track of other players during their live matches and follow your friends’ sessions. Whenever desired, you can go back through and analyze all of the stats, view your activities and much more. Your data is stored on a private cloud serve so that you never lose it and can access it from any iDevice that has the app. The free version is limited, but there’s an in-app purchase to upgrade to the Go Pro version. 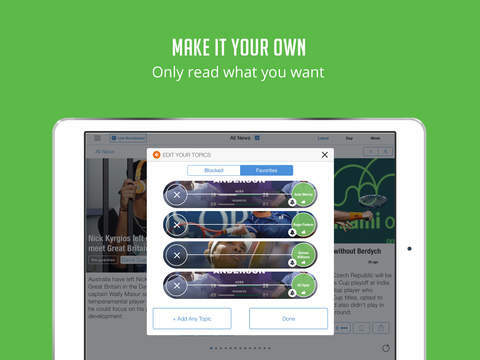 Tenniskeeper ranks right along Smashbook as one of the best tennis trackers for the iOS. In fact, either app will provide users with all of the essentials needed to keep track, log and analyze tennis stats for yourself or others. 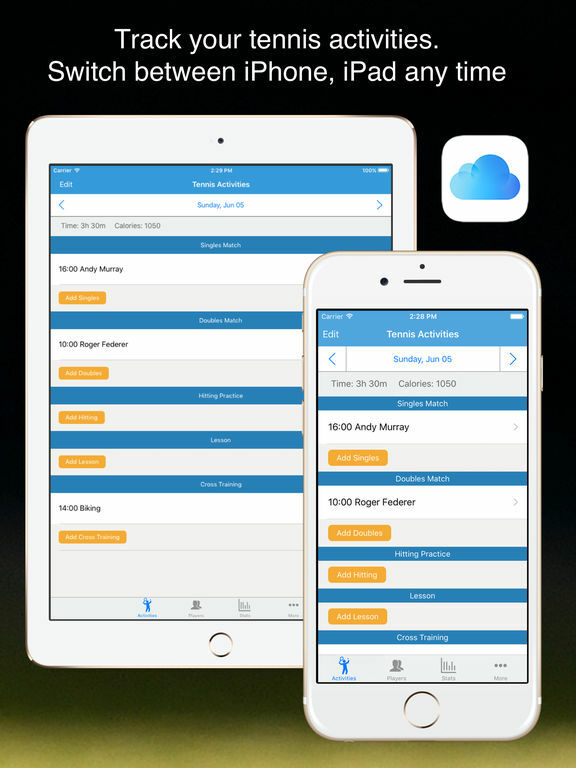 Some of the awesome features found in this app are the HealthKit integration, documenting your opponent’s style and play, Social Sharing of your data or activities, and storing data on the Apple iCloud. There is an in-app purchase to unlock the full version. Keep track of your tennis data, analyze it, learn from it and become a much better player because of it. 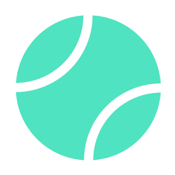 This tennis app provides tennis lovers or players with news, scores, videos and more. Enjoy a news feed that has all of the prominent tennis news sources. 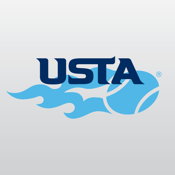 See live scores for all of the latest tennis matches and tournaments. Follow your favorite players or tournaments, view YouTube videos, get push notifications, see all news outlets that cover individual story, customize your news feed, block sources or topics and more. There’s an in-app purchase to remove ads. If you follow the sport of tennis then this is an app that you should seriously consider downloading. 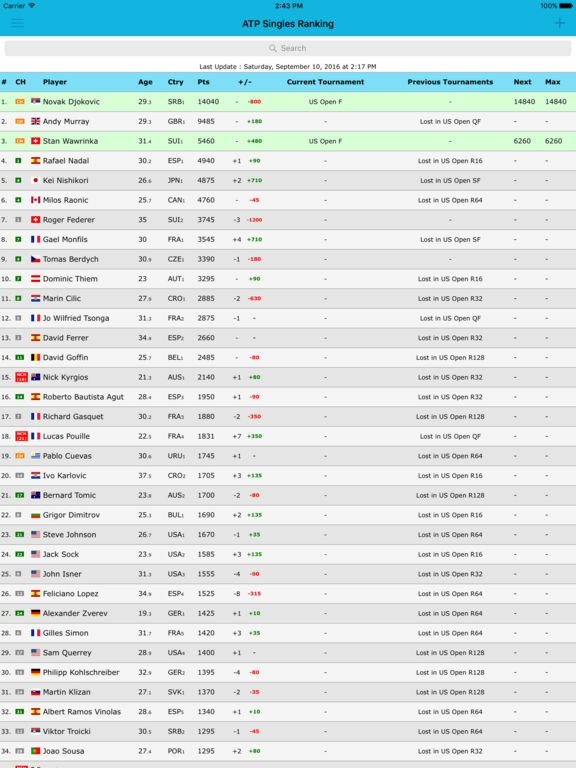 It provides a wealth of information on ATP and WTA players so that you can stay informed on the latest happenings. 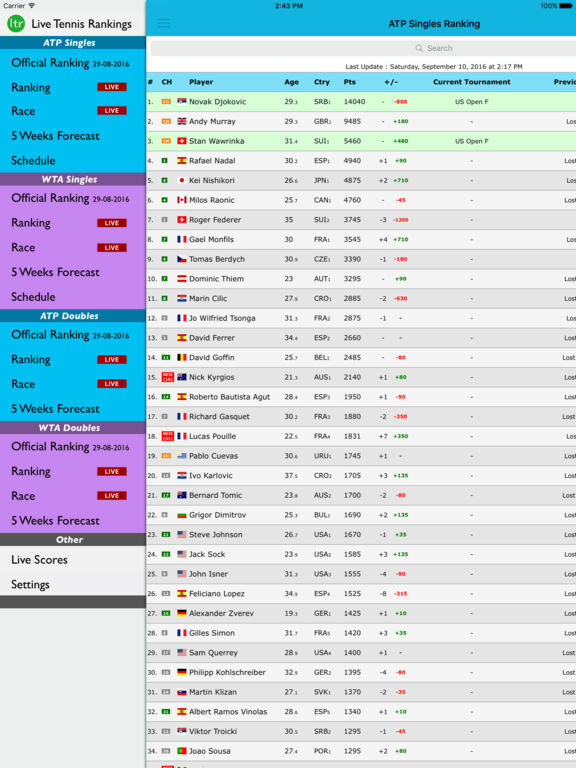 Follow schedules of players, view their current rankings and projected rankings, see live scores and much more. It’s a handy tool even if you are only a part-time tennis enthusiast who turns on the television just to watch the Grand Slam events. The app is free and won’t take up much space on your iDevice. Tennis Central is another option for those of you looking to find local tennis courts and competition. Users can search via skill level, distance, availability, rating and even dating status. 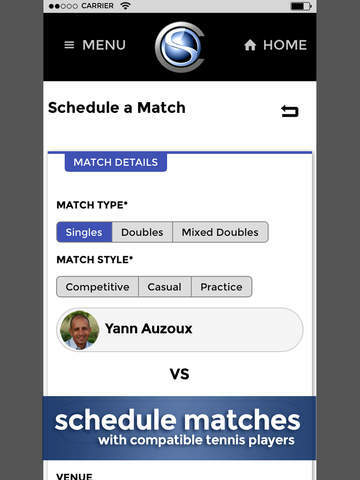 Set alerts to be notified of a desired match, locate available courts, view videos by tennis pros, track your improvements, receive weekly tips, share updates and much more. This app makes looking for tennis opponents a fun, networking and possibly romantic experience if you meet another tennis single. 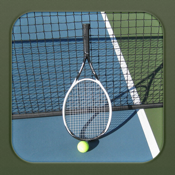 Learn more about tennis, learn how to play better, practice and meet others all via this app. 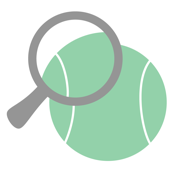 The Tennis Inspector app lets users keep track of matches for free. 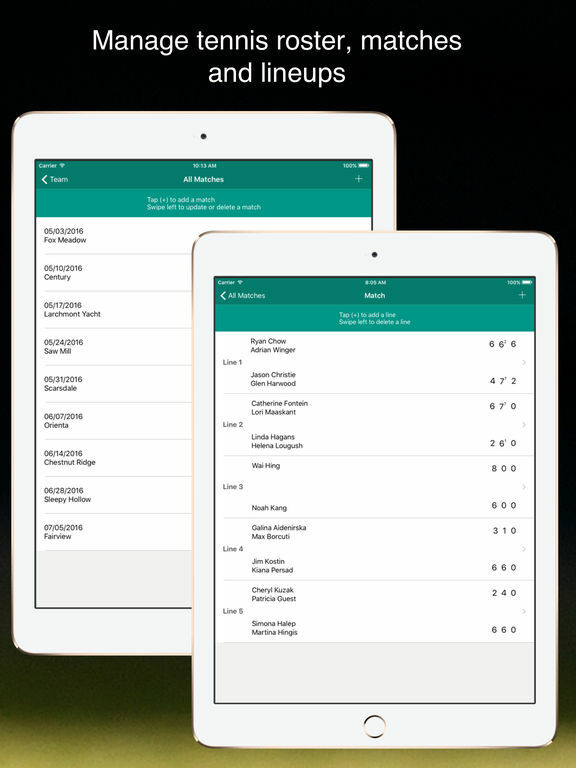 So, whether you are a fan, coach or just a curious spectator, this app allows you to tack an unlimited number of matches for your desired purposes. Create player profiles, organize matches, share scores with others and more. Analyze match statistics, view previously scouted details of a player, and the app is 100% offline. Now, you don’t have to worry about needing an Internet connection and/or sucking up all of your data. If the first two options on this list didn’t quite meet your needs for tracking your own tennis matches, then this app should do the trick. 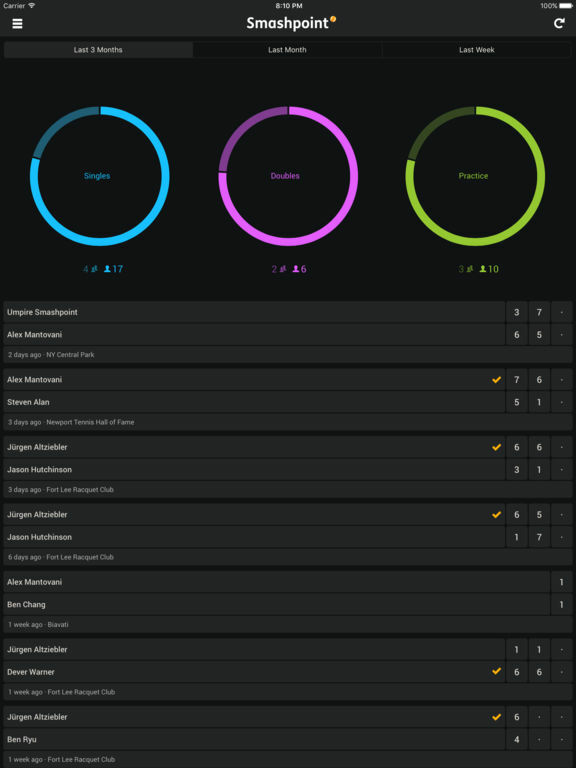 TennisCore has many wonderful features including counting score, configure type of tennis game, save match data with various filters and attributes, show win-loss percentage, see how you rank with other users, and more. You can create an account through this app and keep your data secured on a server. This account will also allow you to compete with others on the leaderboard. Both the app and the account are free. 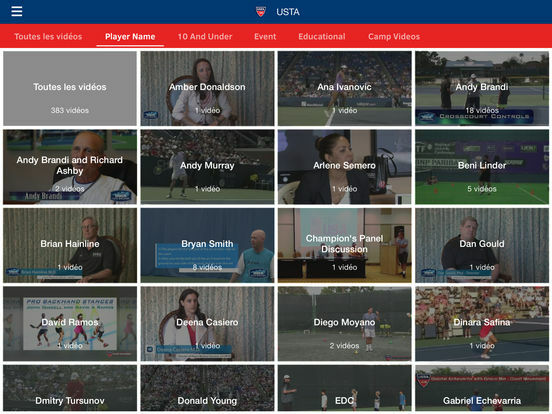 The USTA.tv app allows diehard tennis fans the chance to watch content that’s posted on their official Dartfish TV channel. 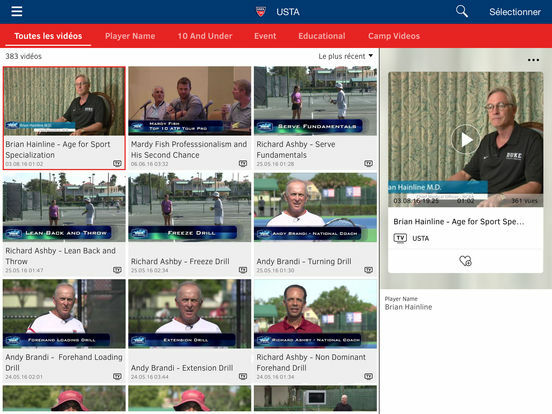 This content includes videos of top professionals that’s designed to educate and enrich tennis fans. There are major topics covered like strength, conditioning, mental toughness and more. Renowned experts will teach viewers key aspects of the tennis game and the training that goes into becoming a better tennis player. 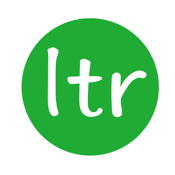 This is a tremendous app for those younger kids looking to learn tennis and for coaches or parents looking to learn more tennis drills, tips and more. A log-in account will be assigned to parents, coaches and players to view this content. 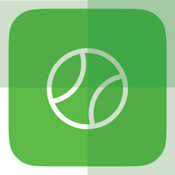 Arguably, the best live tennis app on the market. 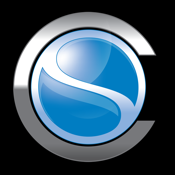 This app allows you to follow your favorite players and your favorite tournaments live and in real-time. 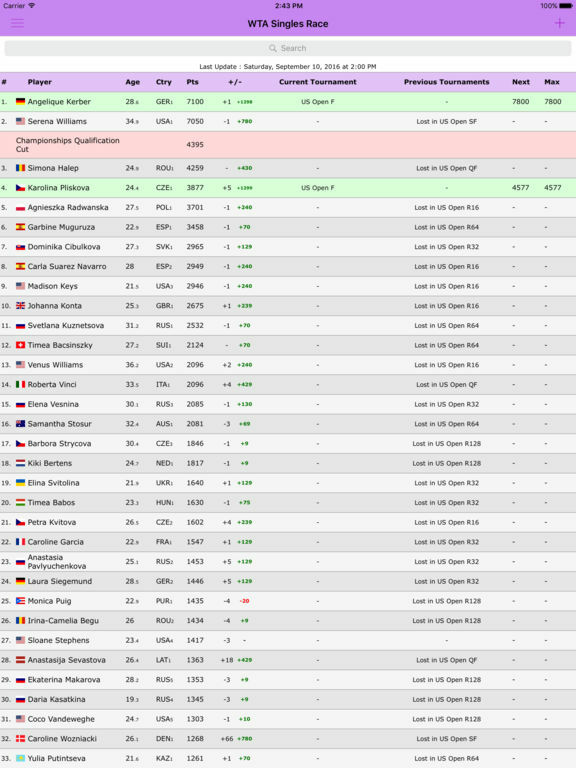 The app features live scores, live statistics of matches, results for completed matches, orders of play, draws, ATP and WTA rankings, a calendar of tournament events, bios for players, matchup records, and more. You can share info with friends via social media. Additionally, this app is in 15 different languages. 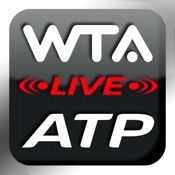 ATP/WTA Live app review: tennis scores any time, all the time! 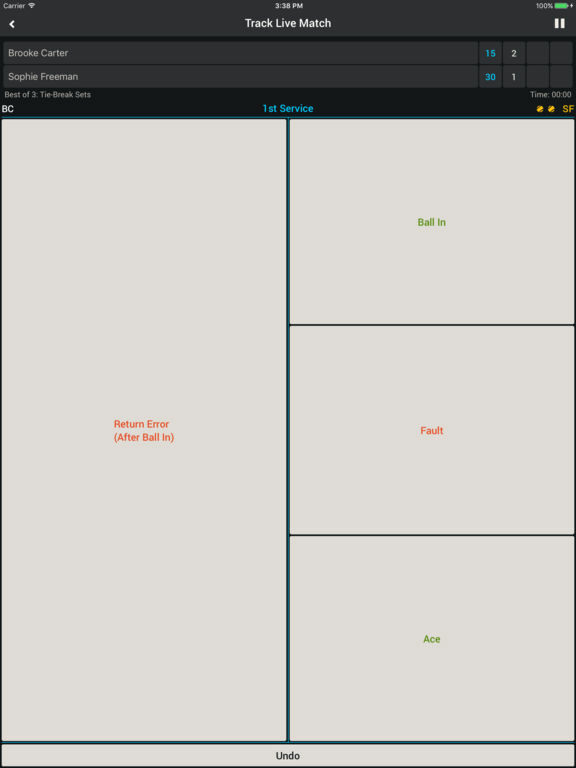 With this app, you can be sure that there’ll be no silly arguments breaking out on the court! This app is a powerful score keeping system so that you always know what the exact score is for any kind of tennis match. You can also broadcast the live scores for friends and family to monitor, log-in via email or a social media account, view incredibly detailed stats on matches, view point history, filter shot stats, and so much more. This really is a tremendous app with so many wonderful features that it should be highly considered as a worthy download. 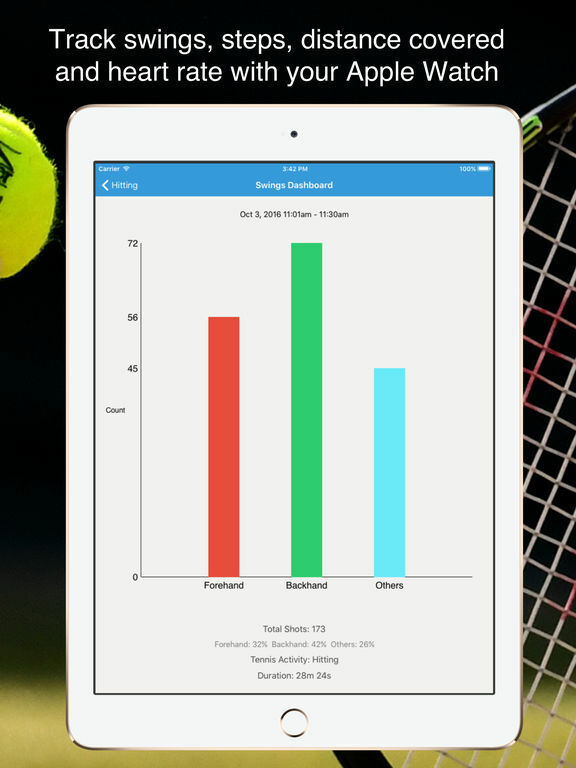 It's more than just a scoring app, it's a poweful tennis tracker.